Every year, thousands of people are injured at work. Many of these injuries are preventable. The key to a safe workplace is continuous, comprehensive risk management. 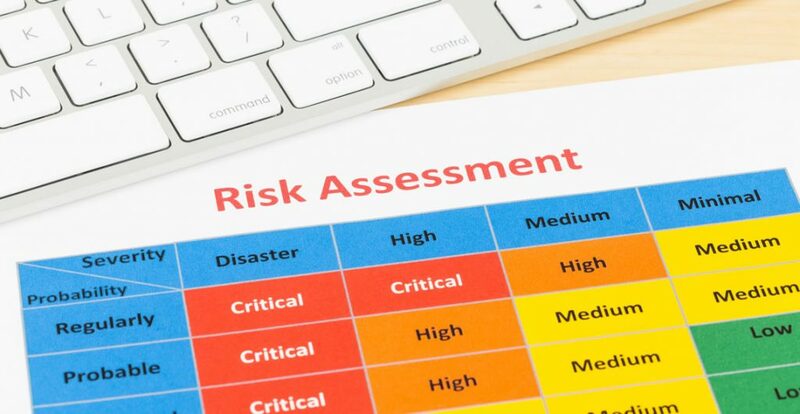 Risk assessment is a framework and method that enables employers to spot hazards and reduce the risk of harm to everyone in the environment. This course will introduce you to the laws governing the identification and management of hazards and risks in the workplace. You will learn about the role of employers and employees in maintaining a safe environment, the steps involved in conducting an assessment and how to prevent common workplace accidents. Who can take the Risk Assessment in Workplace Certification course? How long does it take to complete the Risk Assessment in Workplace Certification course? We estimate that the course will take about 1.0 hours to complete in total, plus an additional 30 minutes for the end of course test.